"A stolen sister. A daughter determined to uncover the truth." 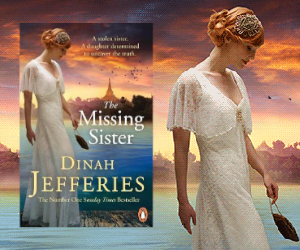 We have THREE copies of The Missing Sister by the outstanding Dinah Jefferies to give away. Please note that this draw is open only for UK residents and is free to enter, multiple entries from the same email address will only be counted once. The draw closes on 28th March 2019. 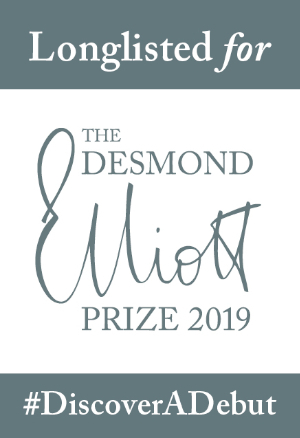 The winners will be notified by 1st April 2019. 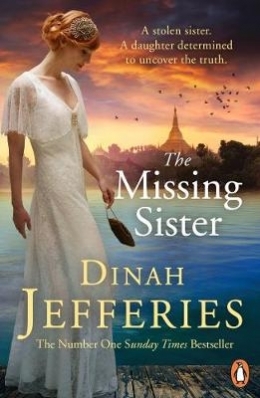 Win a SIGNED copy of The Missing Sister by Dinah Jefferies!